Tokyo is the capital of Japan and the largest metropolitan center in the world—the Greater Tokyo Area. The metropolitan region has a population of over 35 million people and boasts the highest gross domestic product in the world, going over 1,479 trillion dollars. Fifty one of the Fortune Global 500 companies are located in Tokyo—that's more companies than in any other city of the world. The city has been identified as one of the three "control centers" of the world economy, along with New York and London. All that makes Tokyo one of the most influential cities in the world, which determines the need for a special web place for this metropolitan center. The .tokyo domain makes the creation of this unified web space possible. 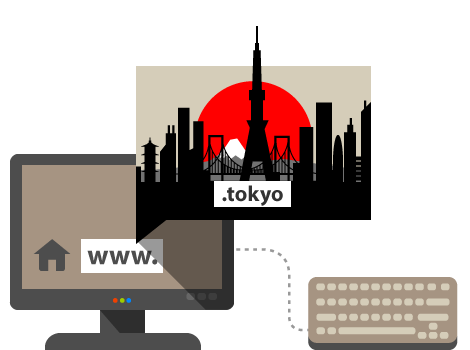 For every business placed in Tokyo or having an affiliate there, the .tokyo domain is a good choice for Internet positioning.